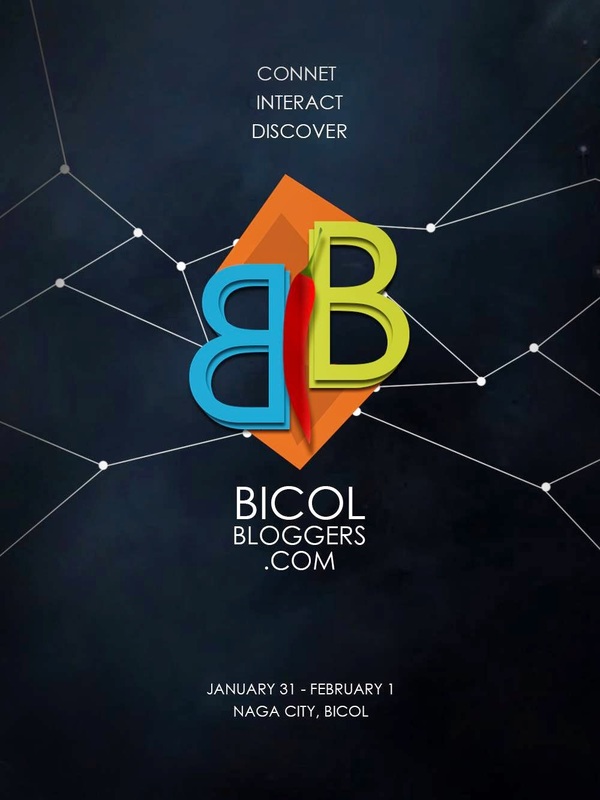 In celebration of Soul Searching Soul's blog anniversary, I got invited to be part of the official launching of Bicol Bloggers - a newly formed group of bloggers and online influencers which aims to promote what Bicol has to offer such as local brands, events and of course, us Bicolanos. 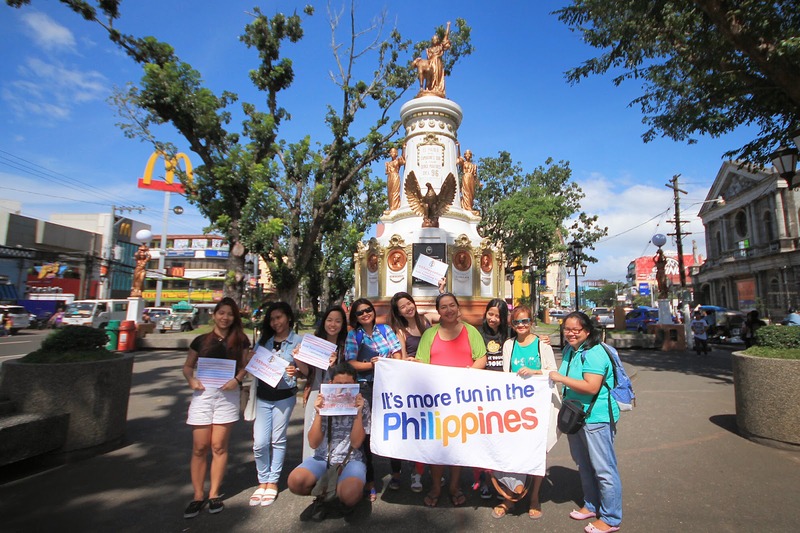 Through online presence and digital influence, the group wants to "bring the world closer to Bicol." 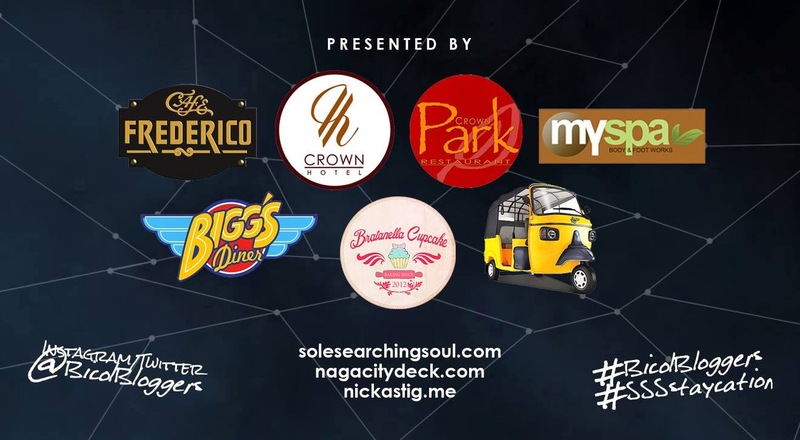 Through the efforts of Ms. Apple Allison of soulsearchingsoul.com, Nick Astig and Naga City Deck, a two-day event was made possible - a 'staycation' in Naga City. for our accommodation. Mama Eñga for the sumptuous lunch on our first day. Cafe Frederico for the fine dinner we had. The Park restaurant for our heavy breakfast. MySpa for giving us the well deserved break from stress. And of course, big thanks to the main man of these establishments - Sir TR. Thank you very much for your solid support! for completing our spa party. Can't wait to share with you guys how cute our cupcake bar was! *cutiepatootie* Haha! for being our means of transportation during our NagaX challenge; 'twas super fun! , follow us on IG and Twitter (@BicolBloggers) and visit our blog at www.bicolbloggers.com to get the latest updates!